Build your own Marketplace business today! 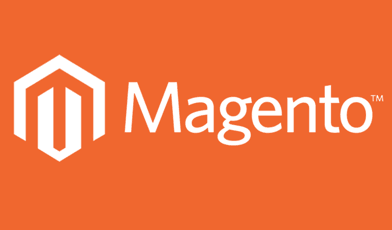 ShopyGen offers reliable eCommerce turnkey solutions for your Marketplace business. You are at the right destination to launch your own Ecommerce marketplace platform. For a successful marketplace business – you need 2 important things – Technology & Marketing. 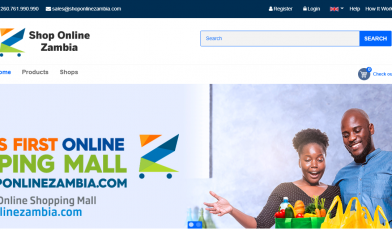 Be it a simple eCommerce website for your local business or a Global marketplace business – We’ve got the technology part covered for you. No Monthly Payments, Own Your Business. 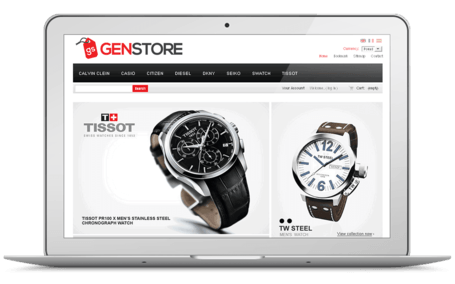 GenStore is our Multi-Vendor marketplace software designed to be comprehensive, efficient and fully customizable. Start, modify and grow easily. 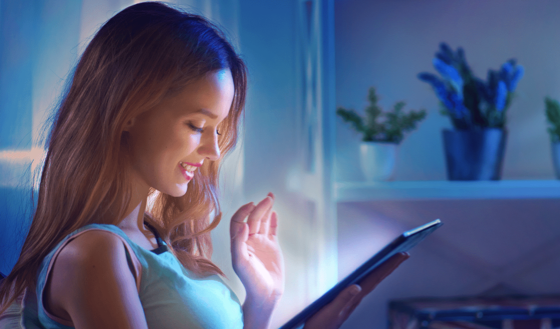 Just like Amazon or Ebay, we have built a similar business model with cutting edge technology and multiple monetization channels. An admin panel for the site owner, a dashboard for the sellers and a front end website/mobile apps for the users to shop. Want to start a services based marketplace similar to Task rabbit, Thumbtack or Upwork? 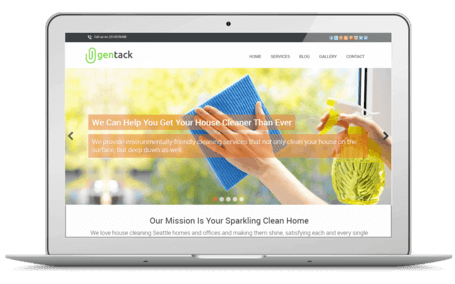 Introducing Gentack, a state of the art software solution to start your very own service based marketplace. You can have service providers on board to bid and take up services. Bring in users who look to order services and make money charging a simple commission from providers for each transaction. We have made it quite handy with mobile apps for both users and providers. 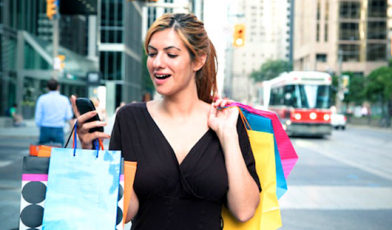 Amazon & Walmart receive 70% of their traffic through mobile. With Mobigen, you can start your Mobile based marketplace business. 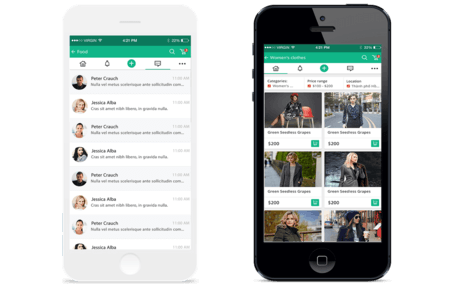 It’s the perfect Mobile eCommerce solution with “One-click buy/sell” business model that allows your users to easily upload and sell products. MobiGen offers white-labelled mobile apps that can be used across different niche with multiple monetization channels – It provides you the perfect blend of technology and business strategy. Want to start a services based marketplace similar to Thumbtack? Introducing Gentask, a state of the art software solution to start your very own service based marketplace exactly like thumbtack. It has credit system, questionnaire for user and providers, on-demand and bidding workflow, real time tracking and more. We have made it quite handy with mobile apps for both users and providers. Download $1500 Worth Guide to Start an eCommerce Business. 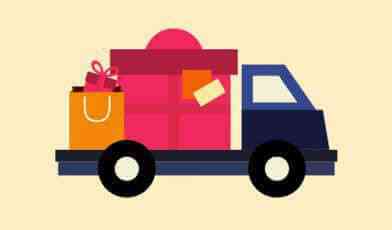 Start a Hyper local Grocery delivery service like Instacart, HelloFood or Walmart. 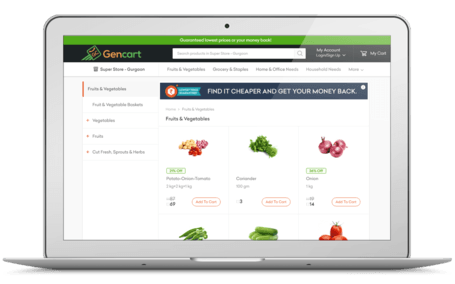 Gencart is a white-labelled turnkey software that provides the business owner to aggregate multiple offline stores to create a marketplace / Hyper local delivery service business – No need to again say – Like instacart or Walmart. 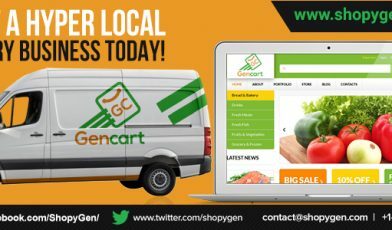 If you want to start a Grocery/Food delivery business – Gencart is all you need. 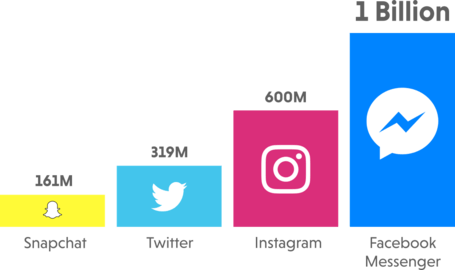 Facebook Messenger has over 1.2 billion users per month. A Facebook Bot for your business will help you go global to get in touch with your customers located across any part of the world . All our products care built exclusively with this BOT integration. With Facebook Bots – you can acquire more customers, enable easy transactions and provide solid support. Be where your customers want you to be. Big Brand? No time? Let us make a Facebook bot for you! 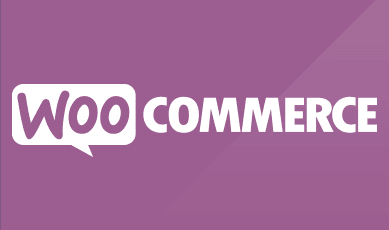 We can develop custom WooCommerce themes and plugins for your WordPress WooCommerce Websites. 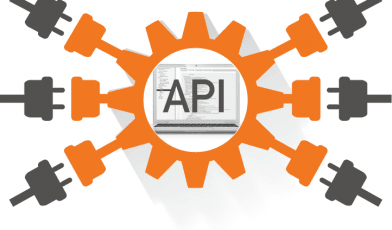 We enable ecommerce businesses to automate their product sourcing/listing using drop-shipping integration.